As you may be aware, Thompson Rivers University (TRU) and the Thompson Rivers University Faculty Association (TRUFA) are currently in the process of negotiating a new employment contract (collective bargaining). The two parties have been negotiating since February 04, 2015, but have not reached an agreement. As a result of the failure by both parties to reach an agreement, there will likely be job action beginning shortly at TRU. Both TRU and the TRUFA have the right to take job action during collective bargaining and job action can take many forms. It could be small disruptions of the administrative operations of the other party, or a full-scale strike or lockout that would shut down all or most University operations. We know that students may have questions about what is happening in collective bargaining as it progresses. You may want to know what each party is saying about why this dispute hasn’t been resolved yet. Most importantly, you may want to know what impact job action will have and what you may need to do. While students and the Student’s Union do not have legal standing in this negotiation, we will certainly be impacted. That is why we have designed this website with collective bargaining updates and contact information for both TRU and the TRUFA.  Below you will find links to collective bargaining update webpages and contact information for the leaders and bargaining team members of both TRU and the TRUFA. We encourage you to actively contact all of them with questions or concerns you have regarding collective bargaining or job action that may occur. Finally, while the Students’ Union does not have legal standing in this negotiation, we will work hard to communicate what is happening, and will work with both parties to minimize the impact on students as best we can. Below you will find ways you can contact the Students’ Union with questions or concerns, as well as the contact information for Melissa Gordon, President of the Students’ Union.